HRS160 End and Mic Clamp make solar installation easy and cost effective. Pre-Assembled and universal they fit almost all soalr panel frame sizes. With reusable integrated grounding up to 3 times, these clamps are UL Certified and feature a wide clamping surface to prevent damage to solar panels during installation. The HRS160 is a hybrid solar racking system. Whhat this means is the rails can be installed in standard configuration, shared configuration or both! Our proprietary rail design and bracket makes solar installation versatile and easy. The bracket features a raised stop to help catch panels and ensure they rest in the correct locations. 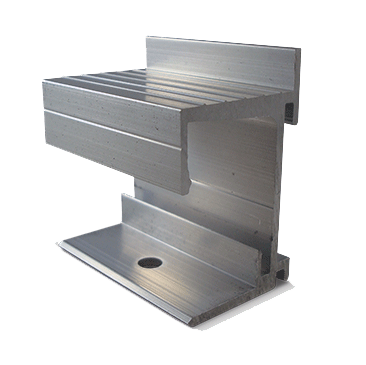 This bracket also features an extended shelf that allows the panel to sit in place and be shared between rails. Brackets simply clip in place anywhere along the rail where needed. 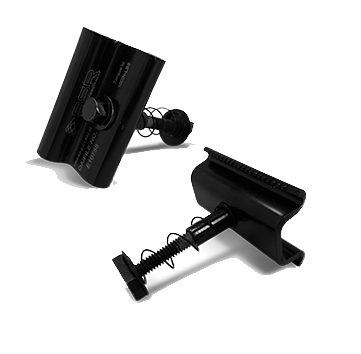 Solar panels are then fastened with an end or mid clamp directly over the bracket. The first of it's kind! 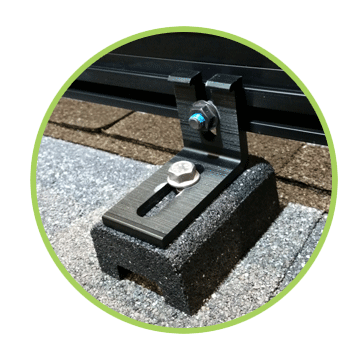 The Solar SpeedFoot™ is a proprietary non-penetrating weight distribution block that installs in place of a roof penetration between spans. This reduces roof penetrations and flashing components while evenly distributing the dead load over the roof and solar installation. The Solar SpeedFoot is approved for installation in the Country of LA and is especially handy in areas with snow loads. This product can reduce up to 45% of roof penetrations delivering time and cost savings for solar installers. 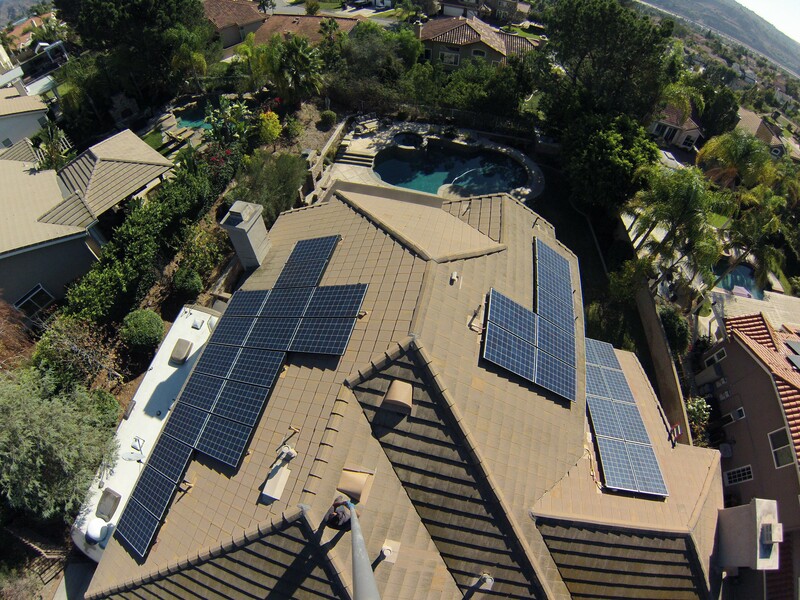 Solar installation is an exciting process filled with unlimited possibilities. All solar racking layouts are different and can sometimes be a challenge with tricky roof obstacles. A true hybrid racking system allows the solar instaler to install with rails under each panel row, shared rails between racking rows or even do both! This makes planning and designing solar installations easy and gives installers unlimited choices on how to arrange there racking in the most cost effective manner.